This post is in response to Cee’s Fun Foto Challenge: All About Cities (Skylines to Street Photography. 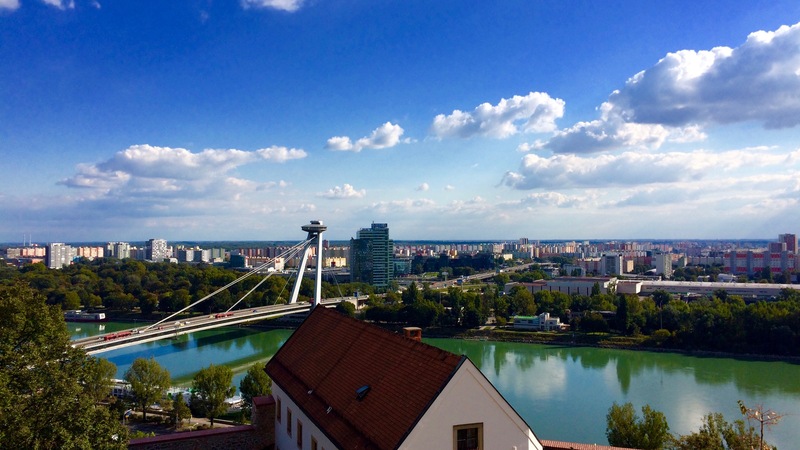 This photo was taken in Bratislava, the capital of Slovakia while we were on a Viking River Cruise last fall. This entry was posted in CCFC and tagged Bratislava, CFFC, North Carolina Photos, Photography, Post a Day. Bookmark the permalink. This is a beautiful city scene. Thanks for playing.